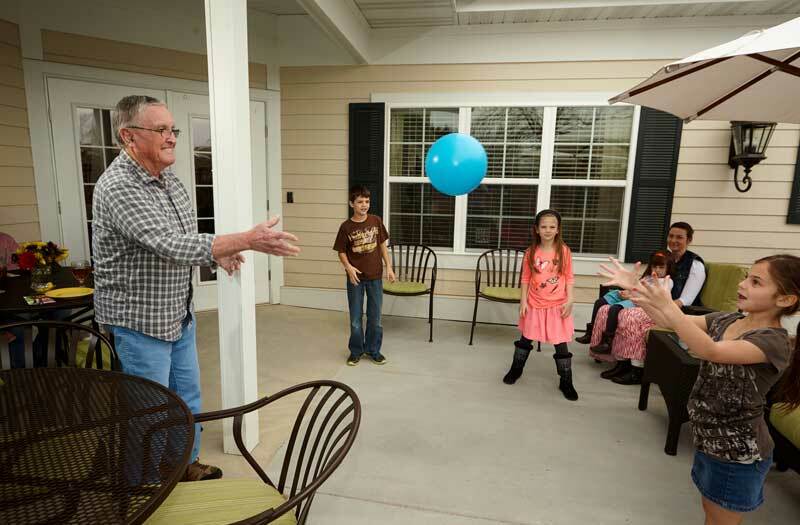 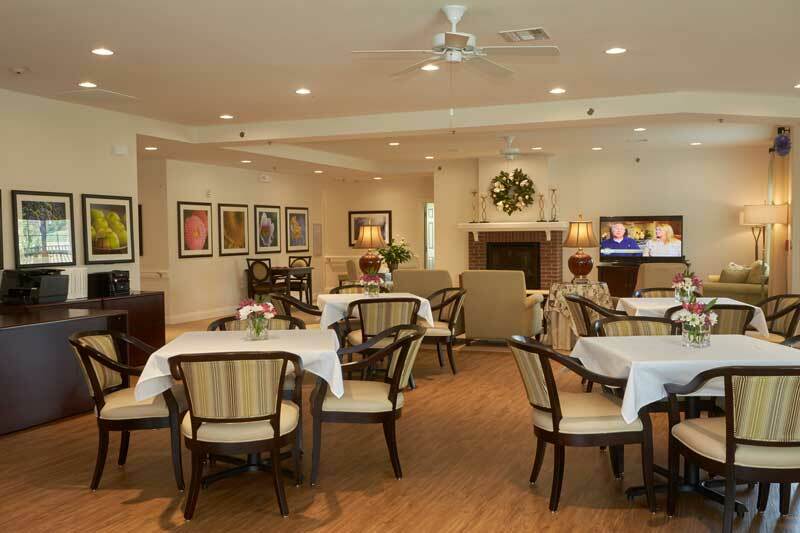 The healthcare and lifestyle needs of the rapidly expanding senior population with memory challenges are now being met by the Country Place Senior Living concept, Country Place Memory Care, in an assisted living format. 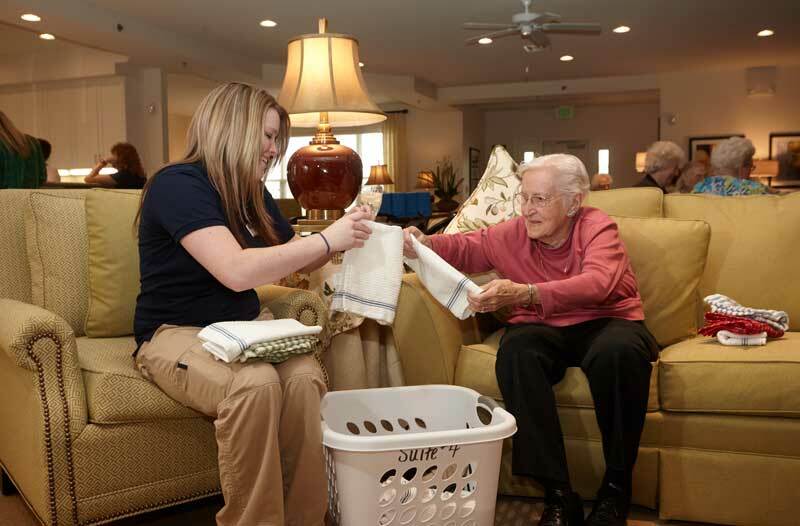 Assisted Living is an independent lifestyle with the availability of assistance in areas of personal care and daily support services. 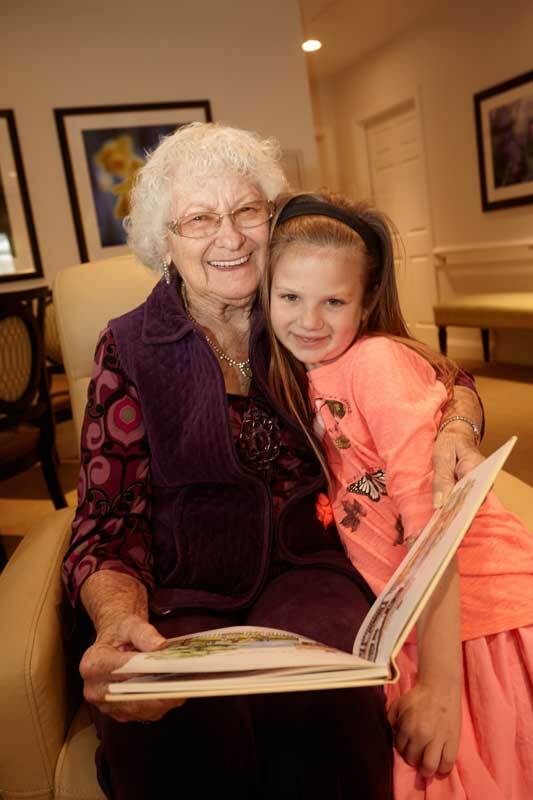 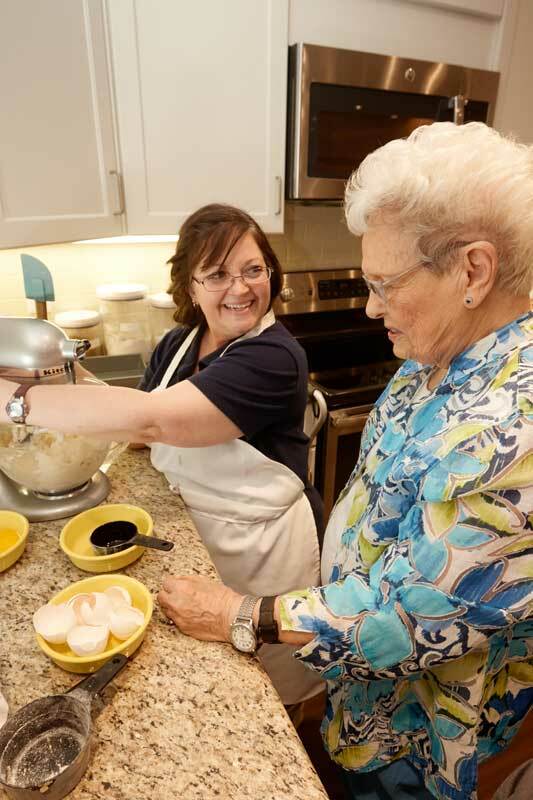 These services are delivered to our memory care residents in a residential environment. 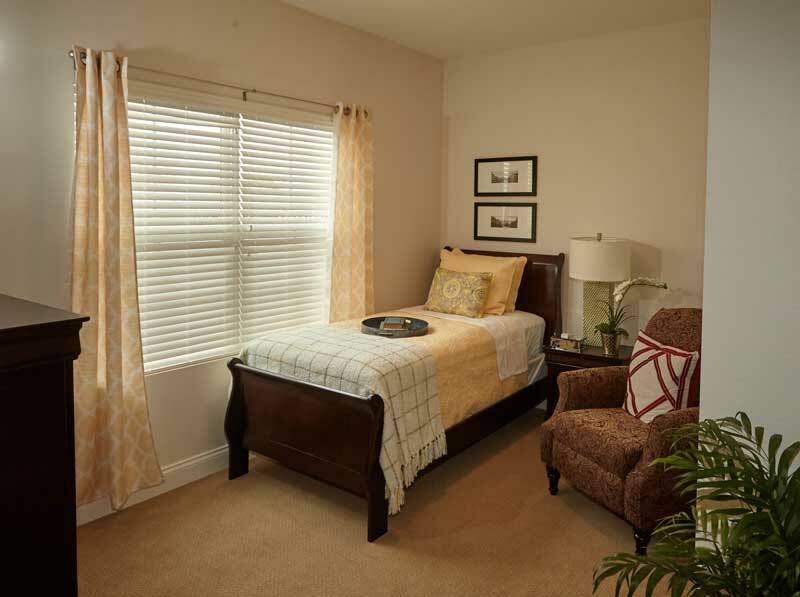 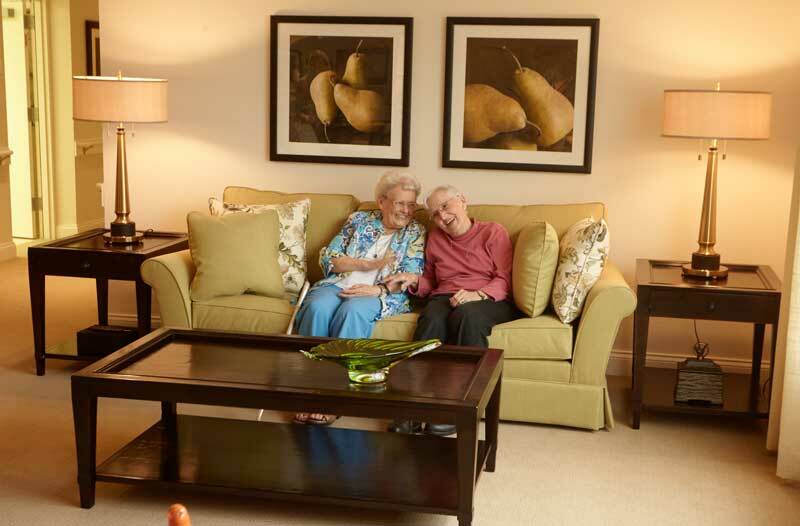 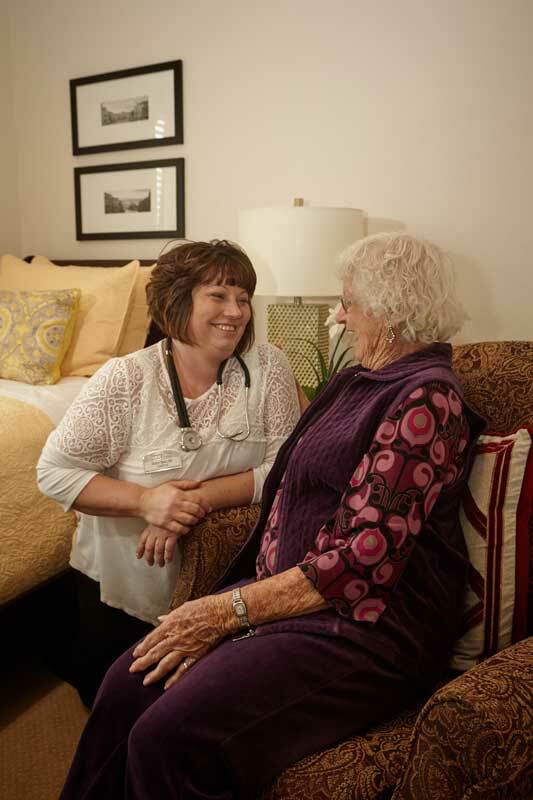 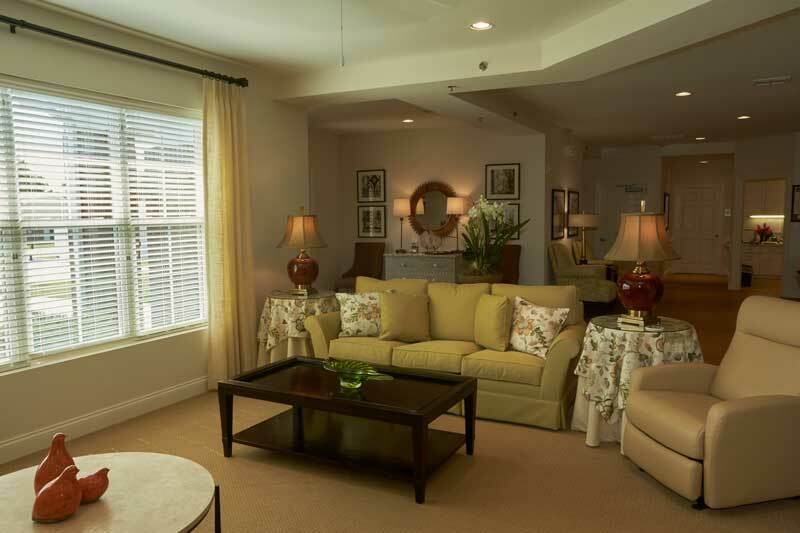 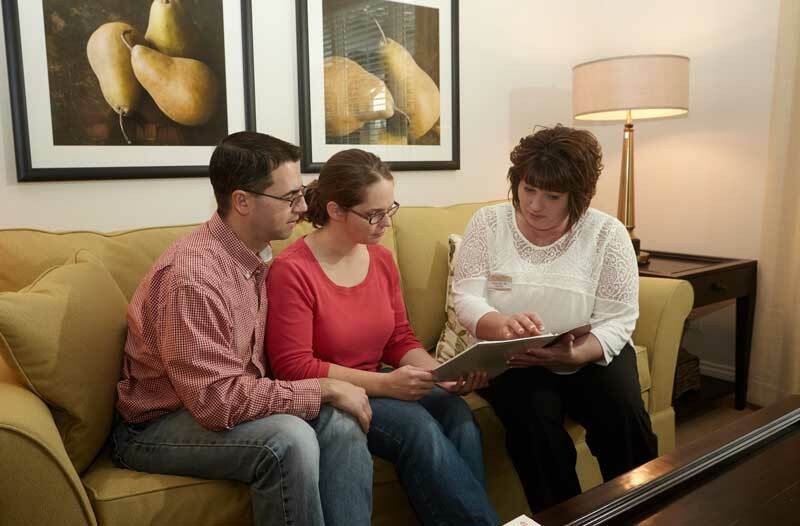 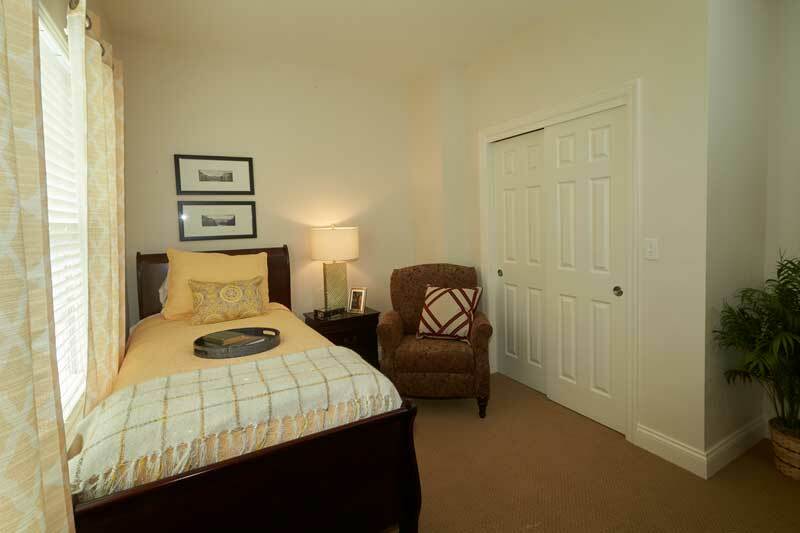 With no more than 12 suites in our memory care residences, care is easily personalized. 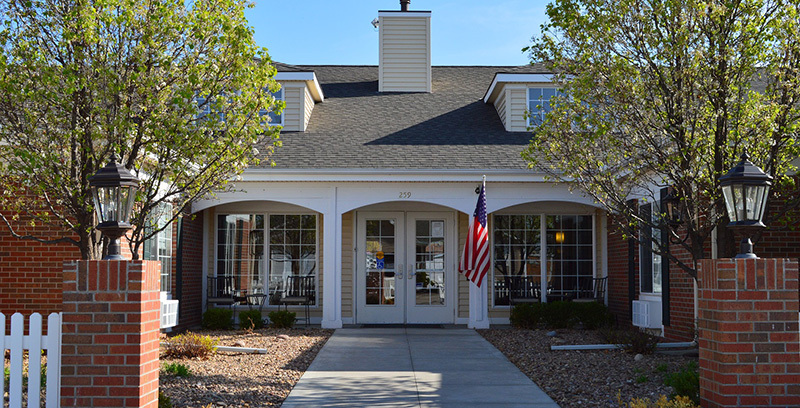 Assisted Living is based upon the principles of promoting a resident’s independence, individuality, personal dignity and privacy, and we are able to provide these same services to our residents who are living with memory challenges. 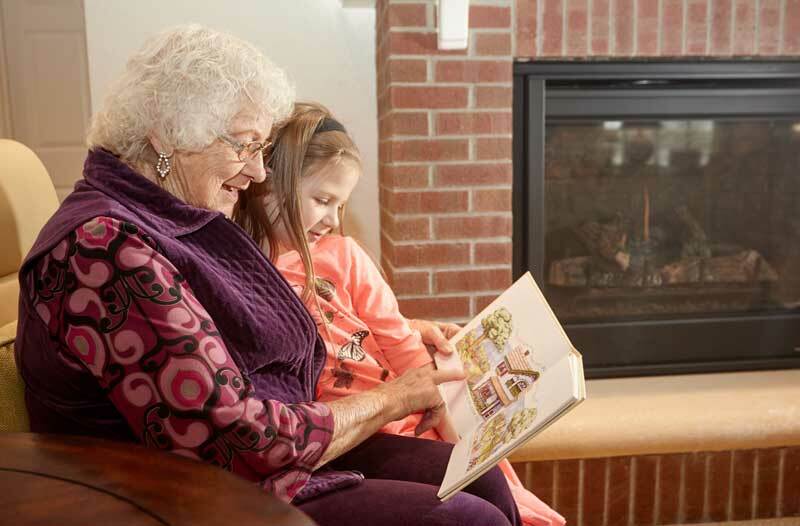 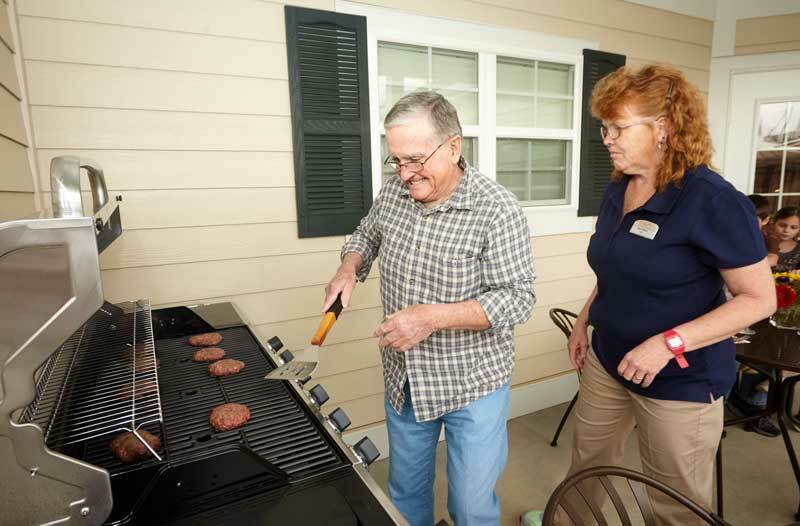 Country Place Memory Care is for seniors who are dealing with memory challenges and have a need for specialized personal or support services on an intermittent or continuous basis and need a safe and secure environment. 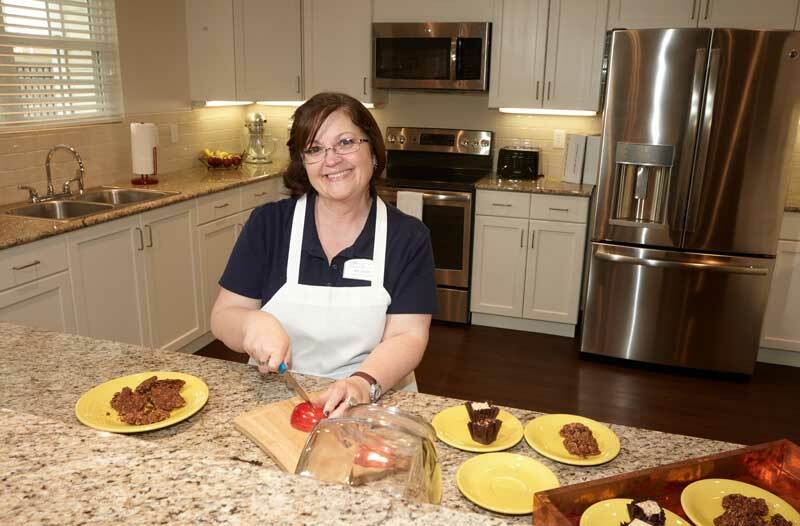 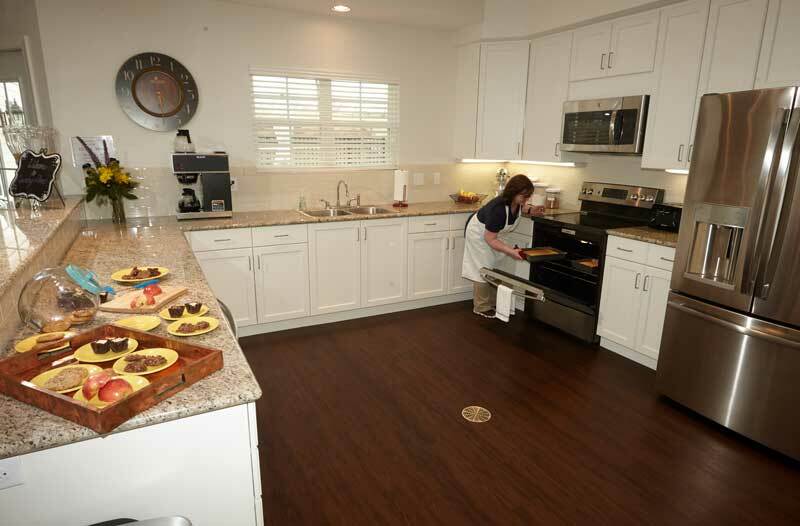 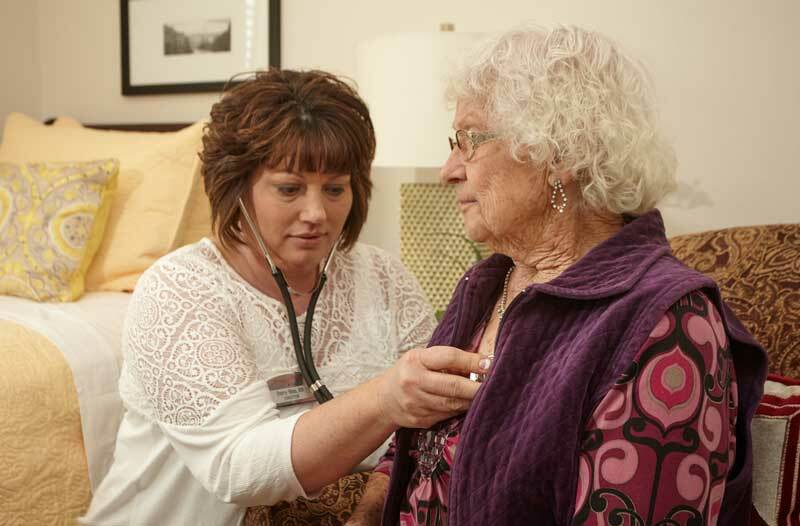 With the availability of assistance in areas of care and daily support services provided by certified and licensed staff in a homelike, loving, caring and safe environment, our residents’ lives are greatly enhanced. 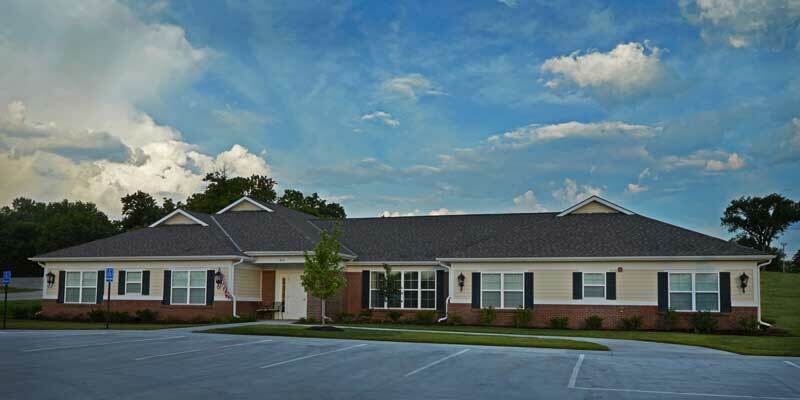 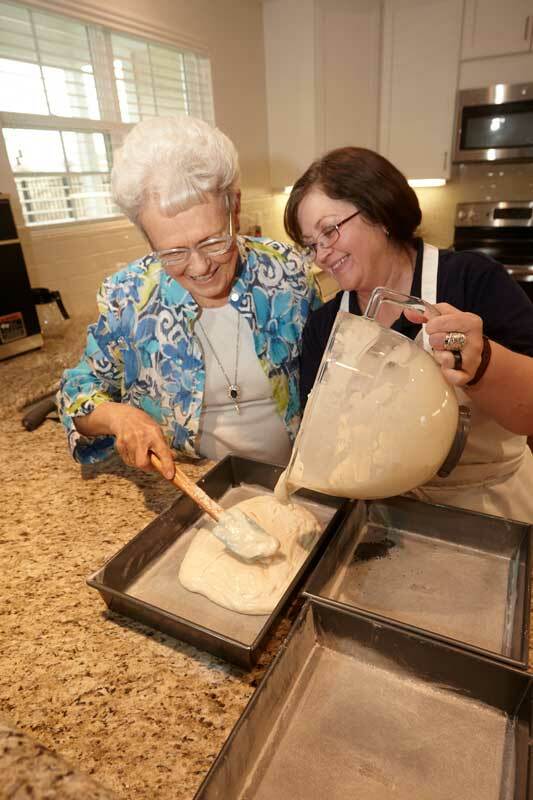 Country Place Memory Care living is not like a nursing home. 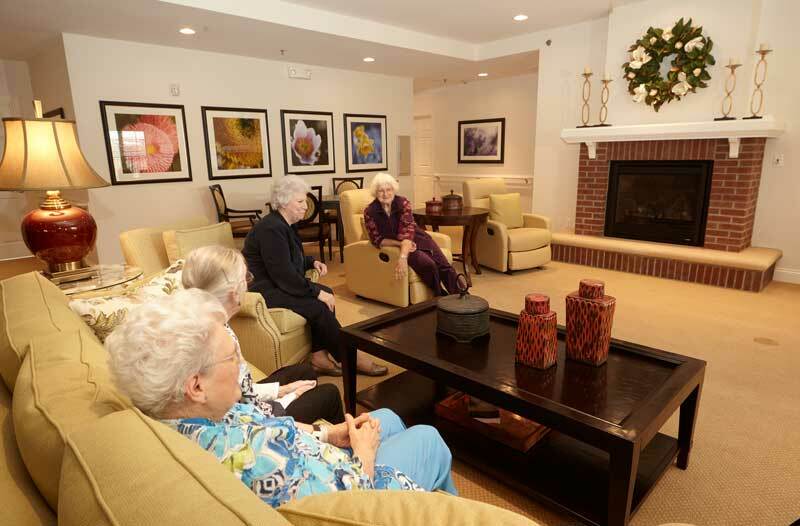 Seniors in our environment may be able to independently transfer, eat independently, manage incontinence problems, dress and undress independently or be willing to accept assistance with any of these issues or other challenges that living with memory challenges brings. 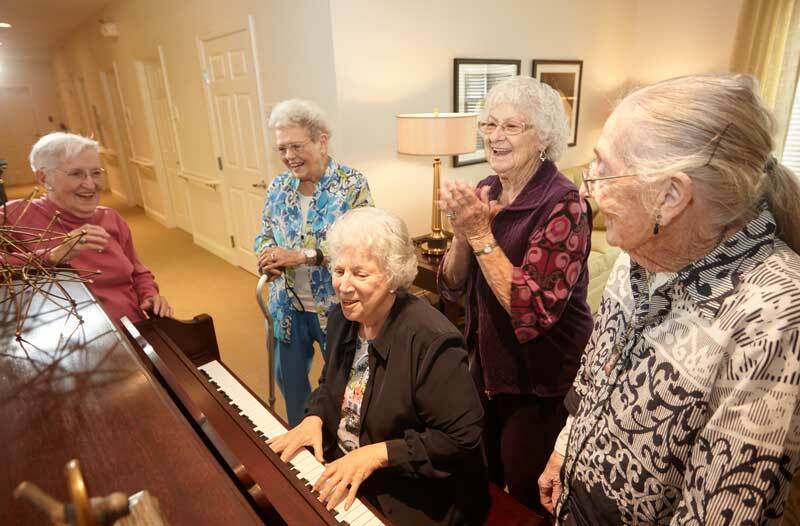 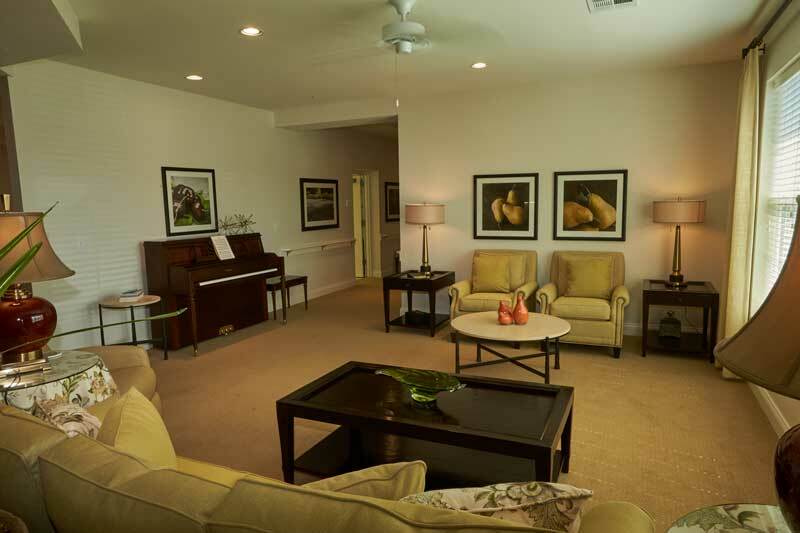 Among the many amenities you will find at Country Place Memory Care are a lovely living area with a piano, open dining area, den and patio which are all centrally located. 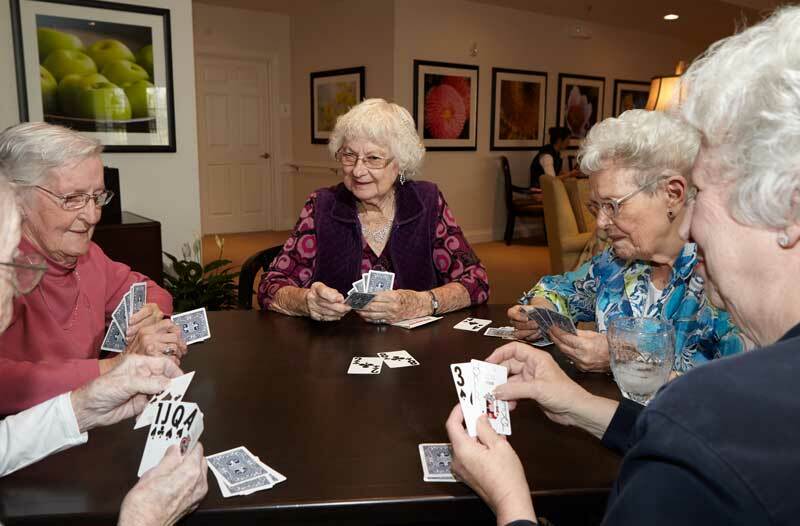 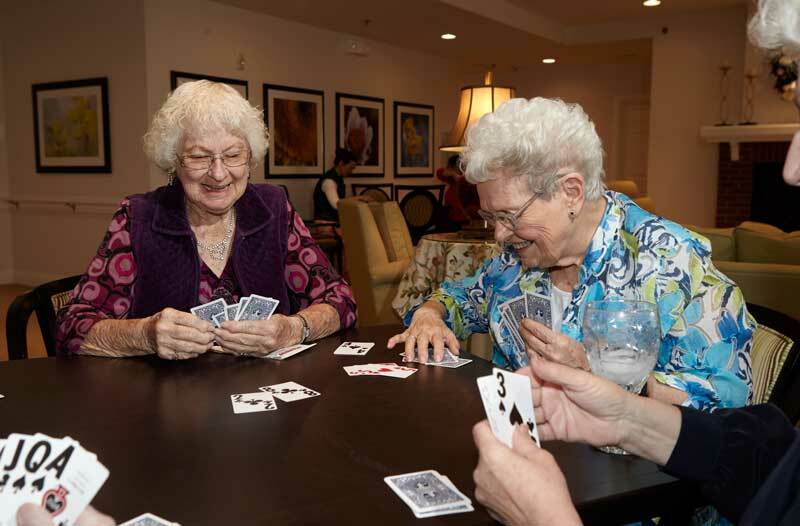 You may see residents sitting together sharing stories, playing games, cards or putting together puzzles. 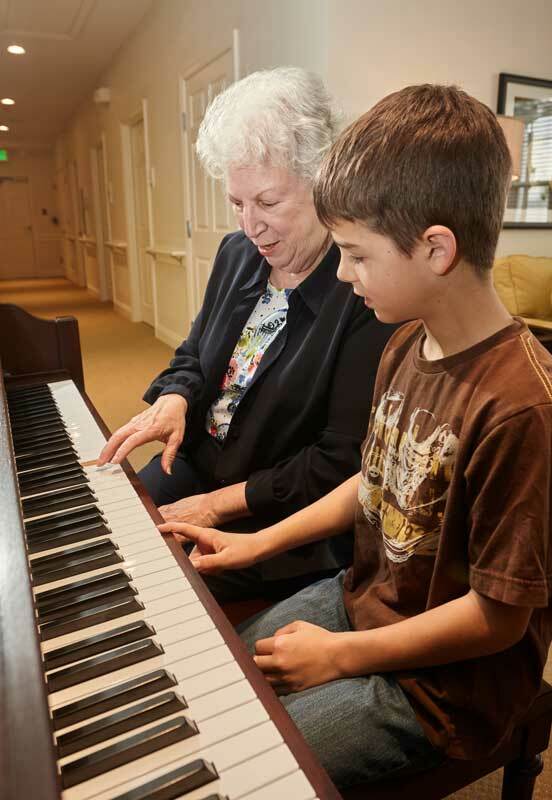 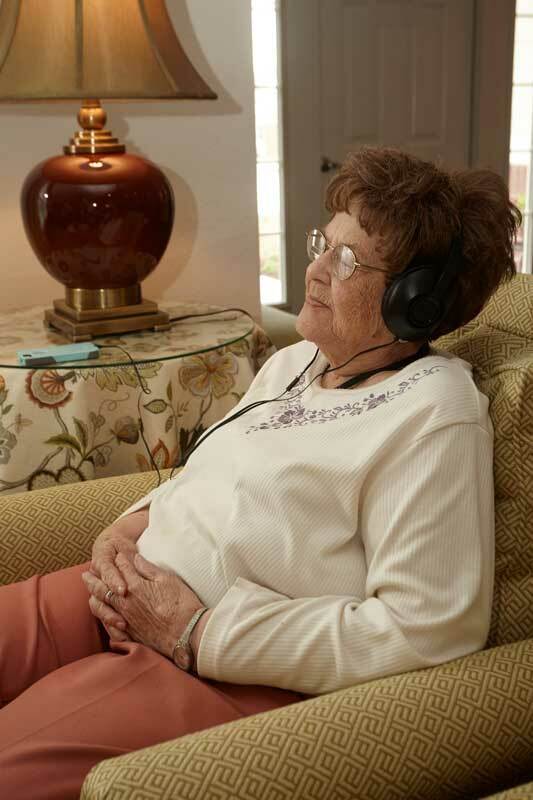 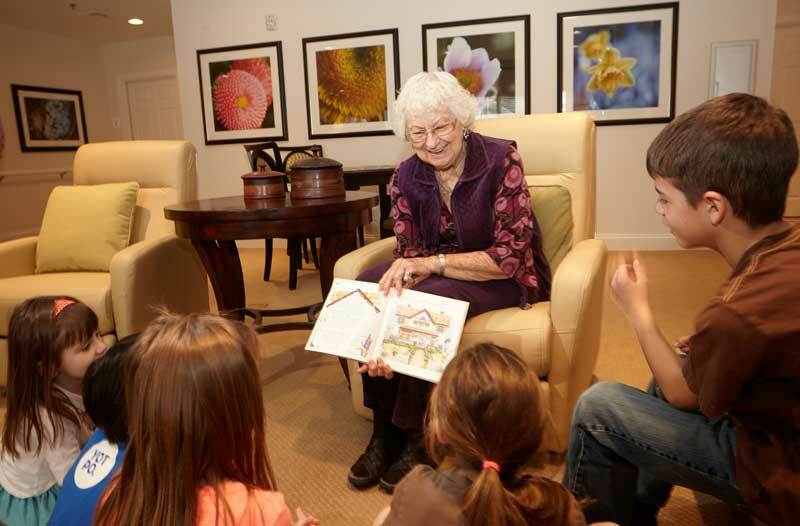 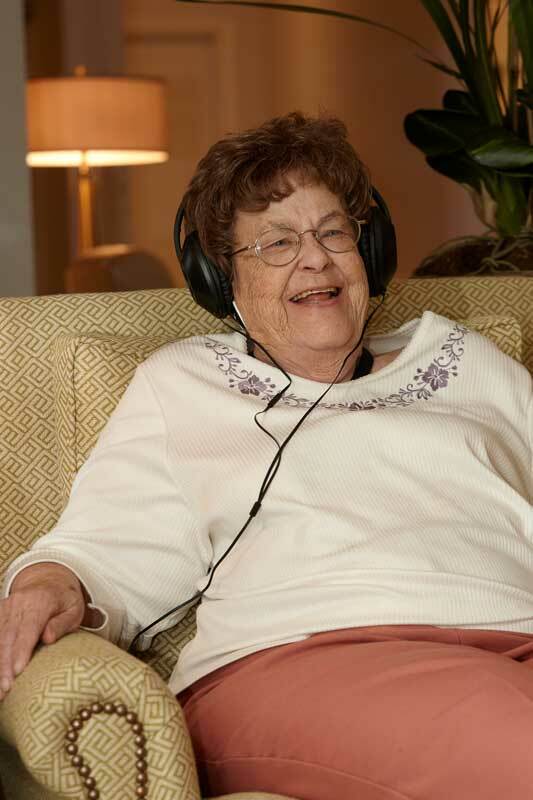 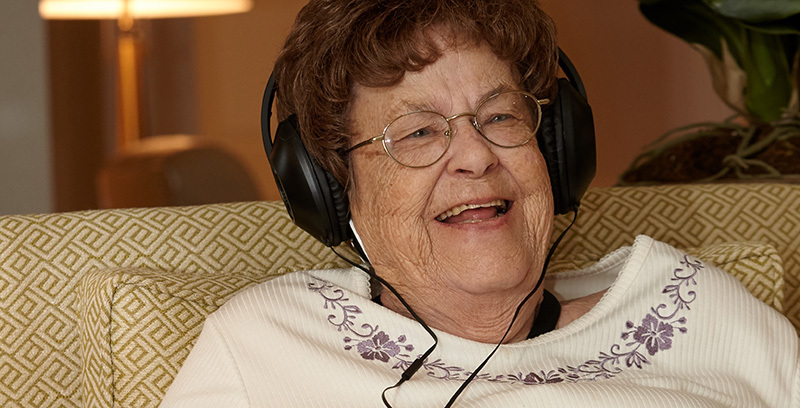 Therapeutic programming is offered that specifically speaks to helping memory care residents. 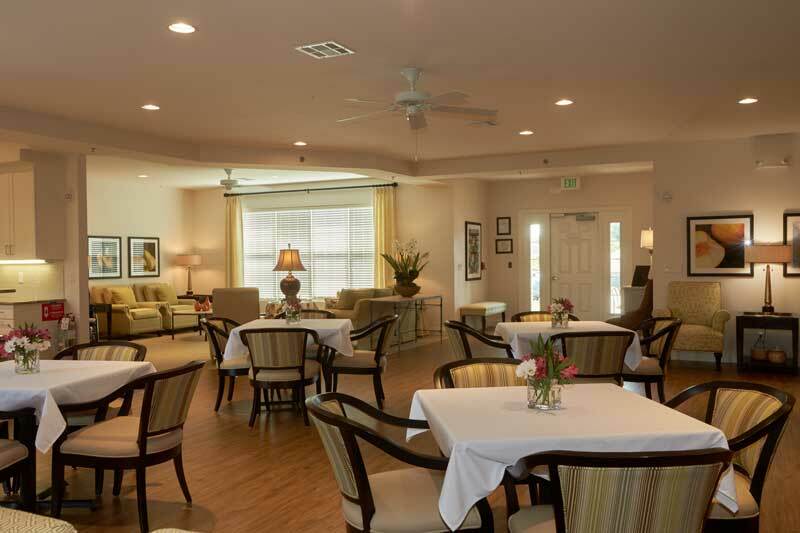 Our dining room tables are adorned with table linens and seasonal centerpieces where we feature three home-cooked meals daily. 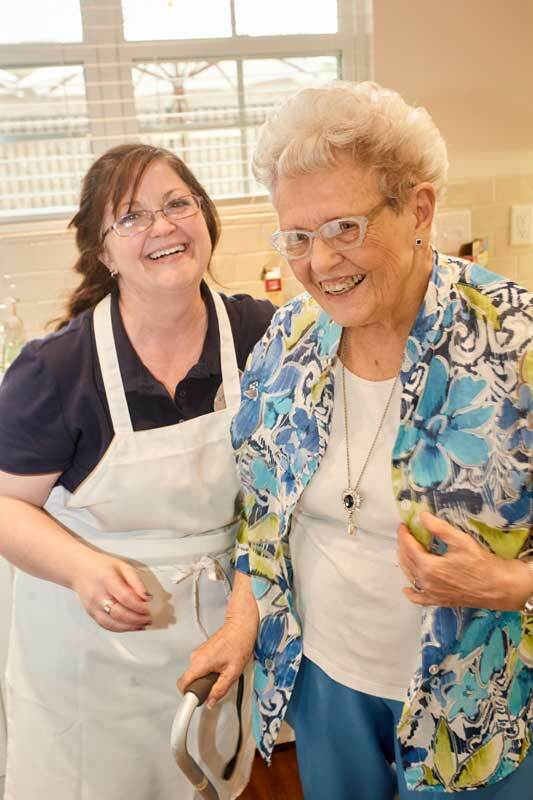 Throughout the year we feature special dining experiences with unique menus, along with homemade bread and desserts.